Beginning Wednesday September 5 Ridgewood’s Senior Van will be driven by Billy each week 9:30-2:30 within towns contiguous to Ridgewood. This will be similar to Thursday’s service and likewise appointments should be made ahead by calling 201-670-5500 x203. The van will not regularly go to Interstate Shopping Center in Ramsey as it has been, but if residents would like to go there and time allows on some Wednesdays this will be considered. 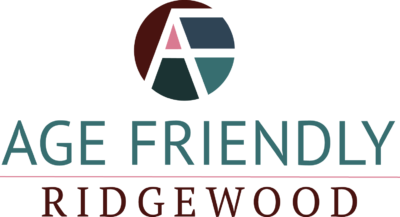 The service is another pilot project financed by Age Friendly Ridgewood in an attempt to find solutions for transportation challenges.